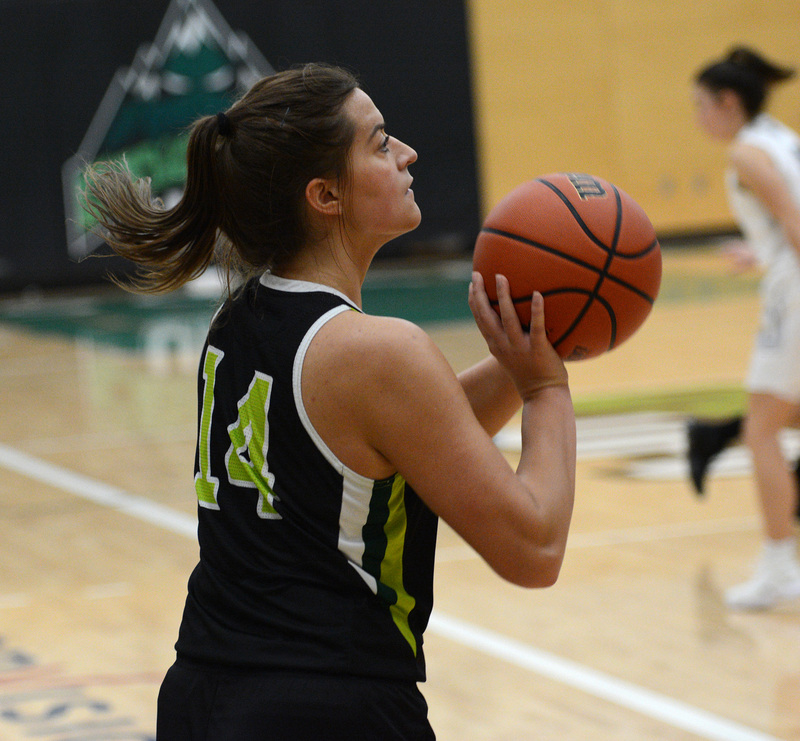 The University of the Fraser Valley women’s basketball team dropped a 71-64 decision to the Lethbridge Pronghorns on Friday afternoon at the Hoopfest Invitational Tournament, hosted by the Alberta Pandas. The Cascades got a big game from Taylor Claggett, who netted 19 points to go with eight rebounds, and Amanda Thompson swished five three-pointers en route to a 16-point outing. Despite the end result, UFV head coach Al Tuchscherer was pleased with the competitive spark his group showed. The Cascades wrap up the tourney on Saturday, facing the Victoria Vikes (1 p.m. Mountain / 12 p.m. Pacific). It’s a rematch of last year’s first-round Canada West playoff clash, which was won by the Vikes 91-62. The UFV squad is gearing up for the opening weekend of Canada West conference play, Oct. 26-27 at home vs. Thompson Rivers. Games run next Friday (women 6 p.m., men 8 p.m.) and Saturday (women 5 p.m., men 7 p.m.) at the Envision Financial Athletic Centre.